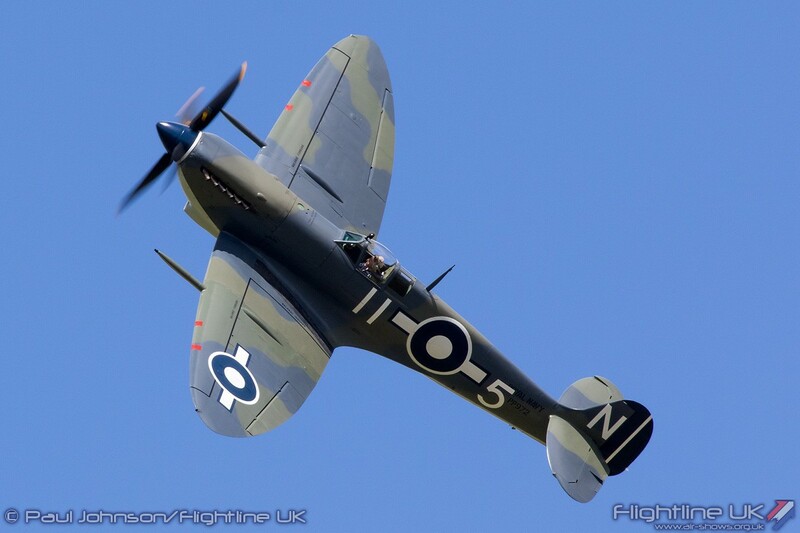 We are delighted to announce our air show season for 2014. We start, in May, by commemorating the 70th anniversary of the D-Day invasion in magnificent style. 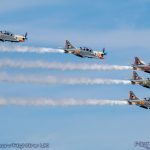 July sees the nostalgia spectacular that is the Flying Legends Air Show while The Duxford Air Show, in September, offers a celebration of all things flying. 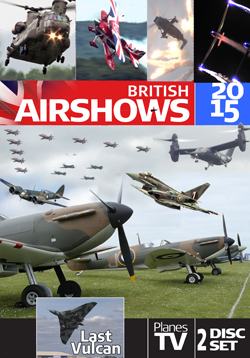 Tickets for all three air shows are now on sale. If you need your tickets delivered in time for Christmas, we recommend that you buy them before Friday 13 December, for UK delivery. 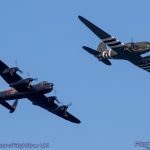 The D-Day Anniversary Air Show commemorates the 70th anniversary of this decisive military campaign, demonstrating the vital role that aerial warfare played in the invasion of Normandy. 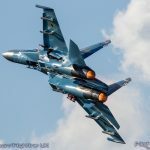 The air show will feature fighter, bomber and transport aircraft types that would have been seen over the beaches of France, together with thrilling ground content, including a march past by Normandy veterans and serving personnel from the Parachute Regiment. 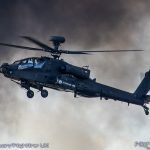 This special D-Day anniversary air show is not to be missed. The Flying Legends Air Show is famous the world over for its unique presentation of historic piston-engined aircraft in rare combinations and remarkable flying displays. Complimenting the ‘wow!’ factor in the air is the authentic 1940s atmosphere that can be experienced across the museum. It’s the closest you can get to being back at RAF Duxford in its flying heyday. The flying display promises an unmissable fusion of power, sound, excitement and nostalgia as iconic piston-engined aircraft from across the globe perform their breathtaking flights over IWM Duxford’s historic airfield. The Duxford Air Show is a celebration of aviation in its many diverse and varied forms. 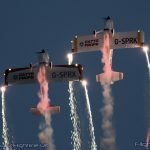 Combinations of historic aircraft, contemporary jets, mind-boggling aerobatics and those quirky, did-I-really-just-see-that displays make The Duxford Air Show an entertaining aerial spectacle with a fabulous family atmosphere. The recommended last booking date for overseas postal delivery is Friday 9 May. The off-sale date (and last date for UK postal delivery) is Tuesday 13 May. Purchase your tickets in advance and receive one free child ticket with every adult ticket purchased. You’ll also enjoy 10% off ‘on the day’ ticket prices. The recommended last booking date for overseas postal delivery is Friday 27 June. The off-sale date (and last date for UK postal delivery) is Tuesday 1 July. Purchase your tickets in advance and enjoy 10% off ‘on the day’ ticket prices. The recommended last booking date for overseas postal delivery is Friday 29 August. The off-sale date (and last date for UK postal delivery) is Tuesday 2 September. Enjoy a very special air show experience with our range of hospitality passes which offer the best seats in the house at The D-Day Anniversary Air Show (Saturday 24 and Sunday 25 May) and The Duxford Air Show (Saturday 13 and Sunday 14 September). Gold Pass offers relaxed entertaining at its best. Enjoy a first-rate view of the flying action and access to our hospitality marquee, which will cater for all your refreshment needs. Choose a delicious dish from our in-house Gourmet Deli Bar or bring your own picnic lunch and relax in comfort as you enjoy the afternoon’s flying display. Purchase your Gold Pass tickets before Tuesday 31 December to benefit from our 2013 price freeze. Tickets bought this year will be charged at 2013 ticket prices; from January, 2014 ticket prices will apply. Silver Pass has been created specifically with families in mind. Enjoy all the atmosphere and activities that the air show has to offer, with the convenience of the Silver Pass marquee. There will also be activities in the Silver Pass marquee to entertain all the family and a refreshment point selling drinks and snacks. Purchase your Silver Pass tickets before Tuesday 31 December to benefit from our 2013 price freeze. 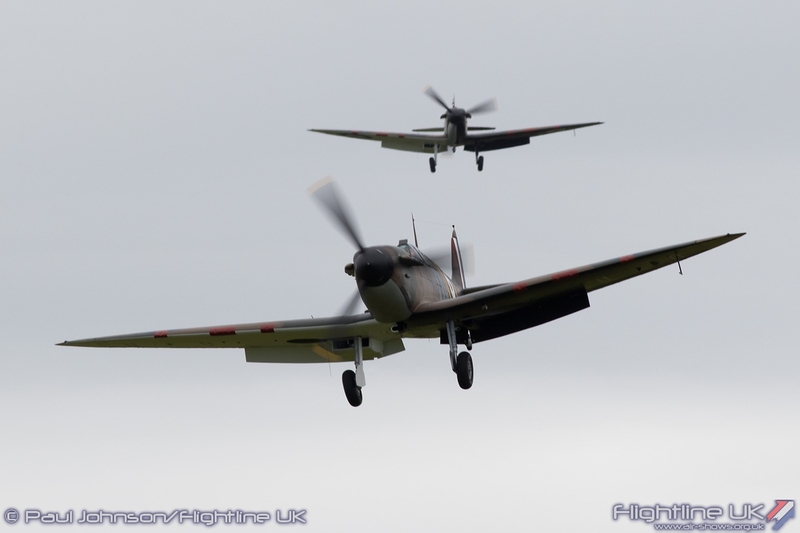 Our unique range of hospitality passes offer two very special air show experiences with a grandstand view at the Flying Legends Air Show (Saturday 12 and Sunday 13 July). The Bremont Flight Lounge, which is only available at the Flying Legends Air Show, offers guests an elegant and luxurious setting in prime position for the flying action. Join your guests in our tastefully themed luxury marquee. Enjoy the very best hospitality, starting with an aperitif and canapes reception, followed by a gourmet delicatessen-style buffet and concluding with an afternoon tea. Sit back and relax in the comfort of the Bremont Flight Lounge garden while you enjoy an unrivalled view of our thrilling flying display.